Request a free sample pack of our Kombucha by entering your stockist information below. Our drinks are guaranteed to go down a treat with your customers. By using specialist teas and carefully chosen flavours, we brew a Kombucha that is delicate, delicious and refreshing, perfectly substituting the sugary, sweetened soft drinks that are currently available on the market. Please complete the form below to receive your free samples. Sodada will collect your personal data to process your request. 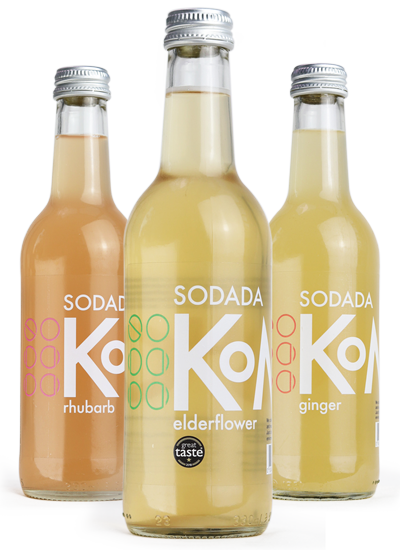 10% of the profits from the sales of SODADA Kombucha go to charity, stay tuned for more information.